You are here: Home / Patient Resources / FAQs / What is the difference between Gestational surrogacy & Traditional surrogacy? What is the difference between Gestational surrogacy & Traditional surrogacy? Gestational surrogacy requires the transfer of a previously created embryo, and for this reason the process always takes place in a clinical setting. In gestational surrogacy, the surrogate is not biologically related to any resulting children. This type of surrogacy requires the use of a third party egg donor (either anonymous or known), and the procedure to establish the pregnancy is called ”In Vitro Fertilization” or IVF. 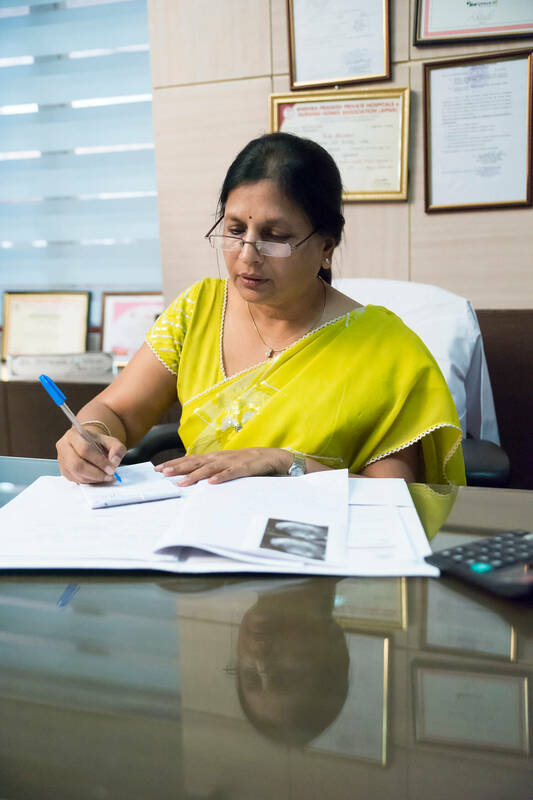 Traditional surrogacy is where the child may be conceived via home artificial insemination using fresh or frozen sperm or impregnated via IUI (intrauterine insemination), or ICI (intracervical insemination) performed at a IVF clinic. In traditional surrogacy, the surrogates own eggs are used to conceive the child, so she is biologically related to the resulting children. The procedure used to establish the pregnancy is generally referred to as “Artificial Insemination”.